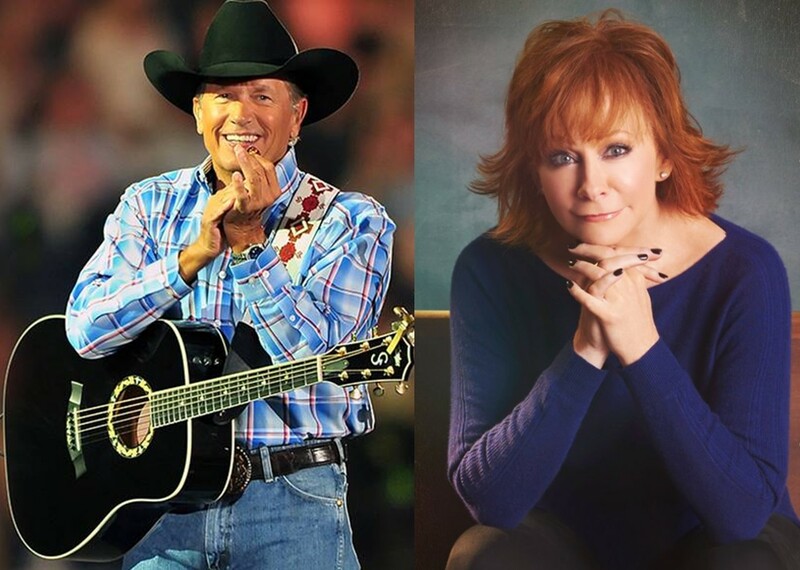 Gather 'round for some free education from these country music greats and their memorable quotes! Country musicians are notoriously full of grit, determination, and fantastic advice. These people have truly lived— so take a page from their well-worn book and tune into their experiences through these memorable quotes. Life is the best teacher, so go out and do something great.